This researcher Joseph Nunes gave out two different punch cards to two different groups of people. 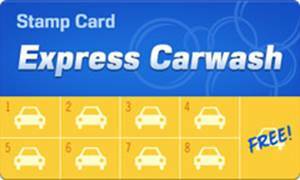 Punch card #1 asked customers to buy 8 car washes to get their 9th free. These customers felt like they were starting from scratch. 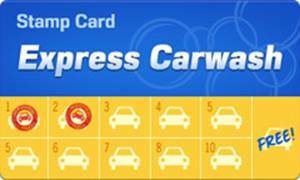 Punch card #2 asked customers to buy 10 car washes and get their 11th free. But, and here’s the kicker: these customers were given the card with two punches already out of it. These customers started with the perception of already have earned something. In summary: what we have is two different cards asking customers to do the EXACT SAME THING. The results? Astonishing. When customers felt like they had made progress toward the goal (punch card #2 – like they had points), the buying rate went from 19% to 34%. Nearly double. Fortunately, I’m here to help. Points programs are unbelievably easy to implement. Give me a call, I’ll show you how.